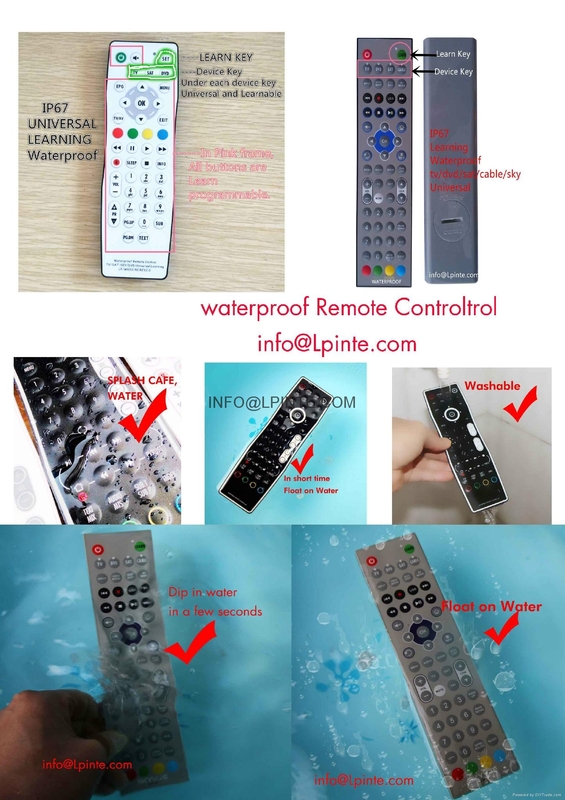 Waterproof remote control , IP67 grade. 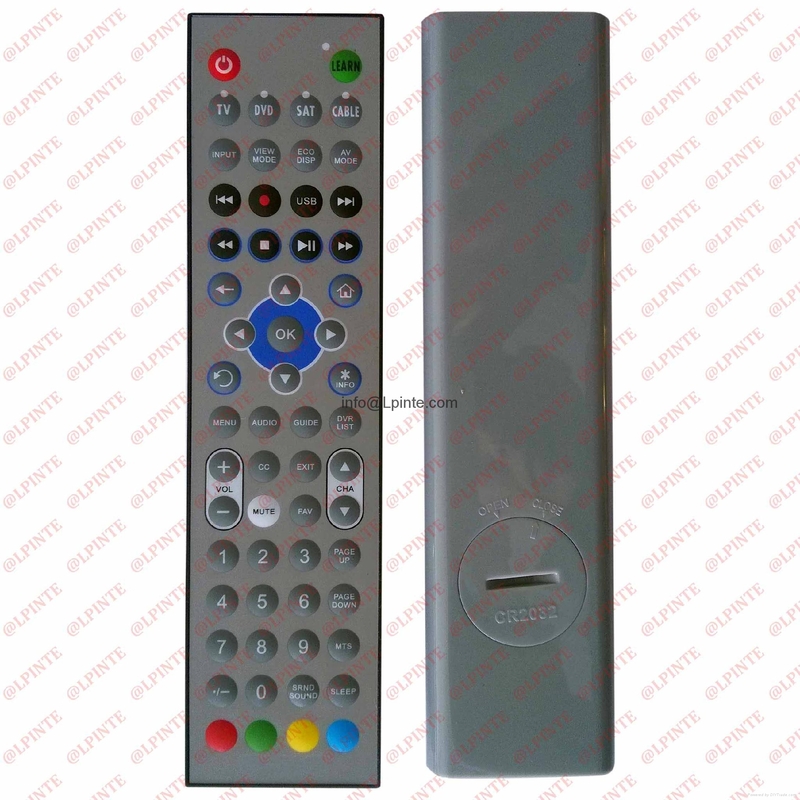 Perfect as application for LCD TV placed in bathroom, kitchen, SPA, swiming places. contact us now for your own design to envalue your products.